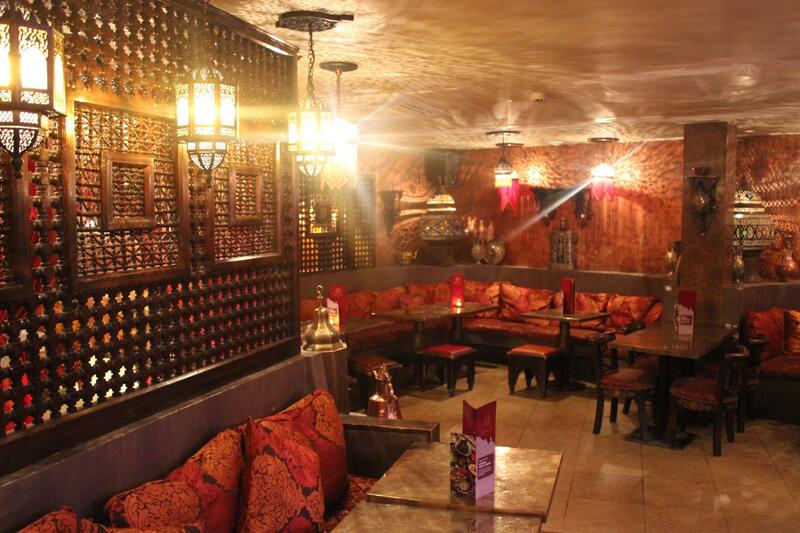 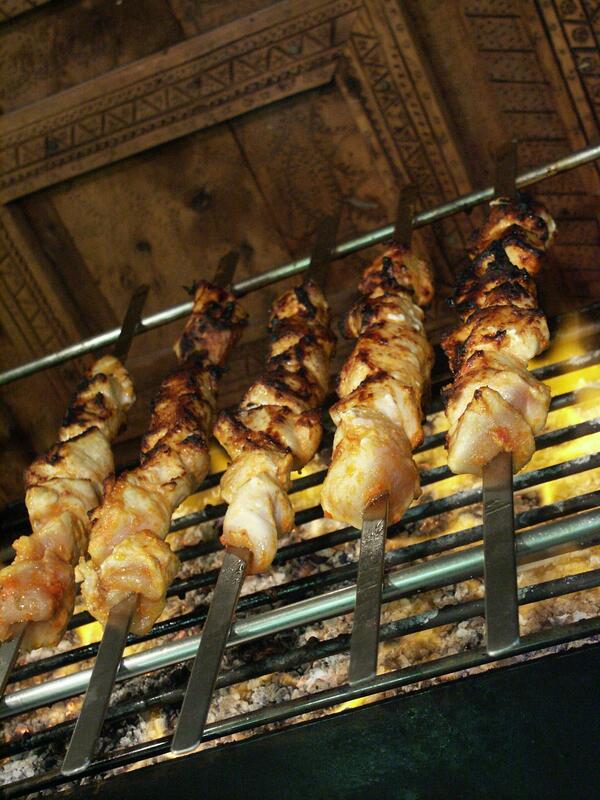 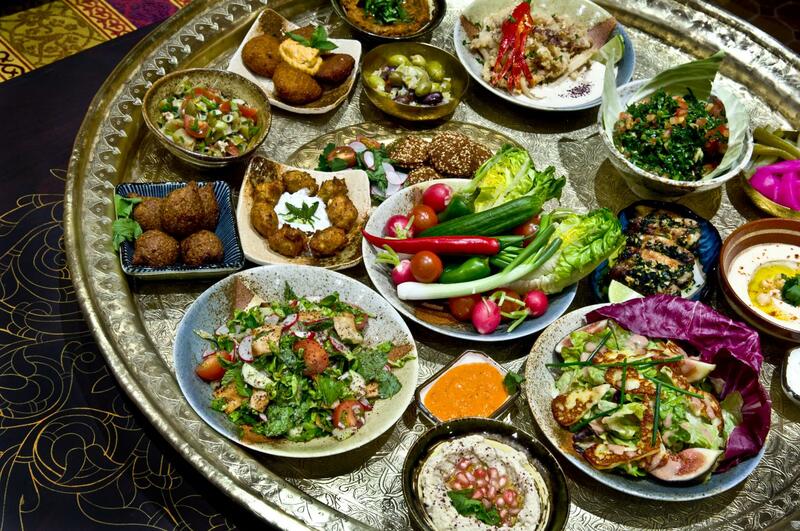 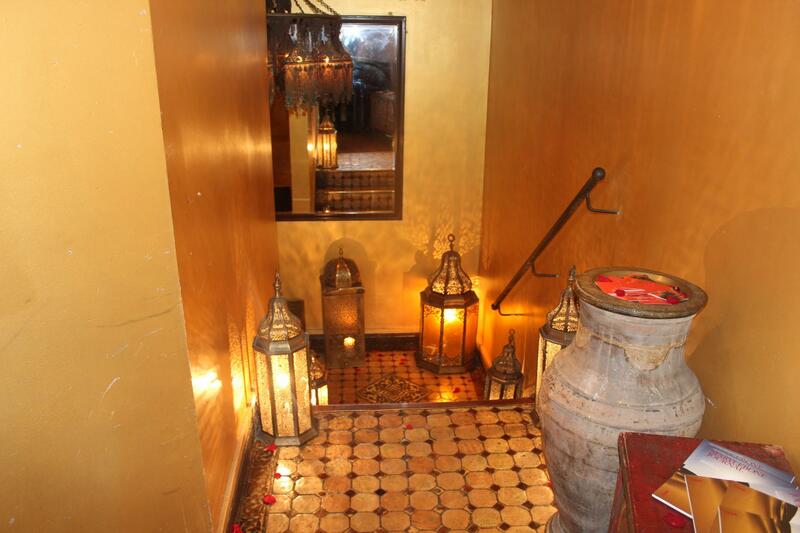 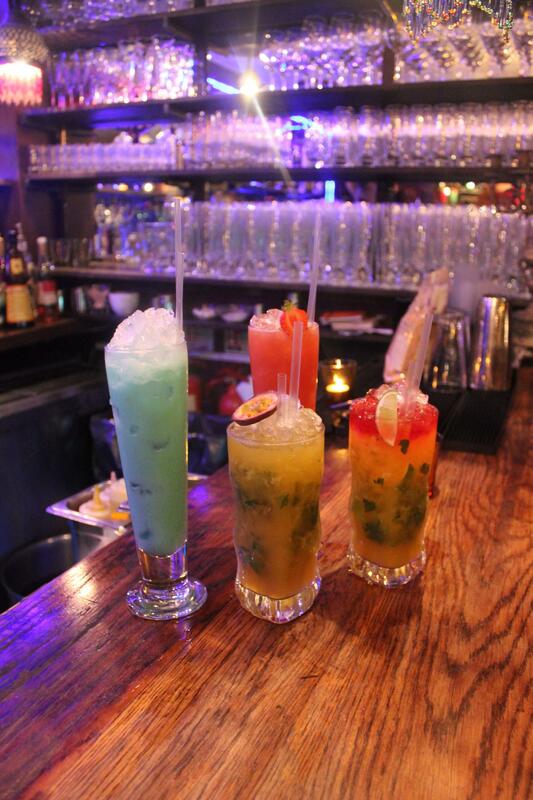 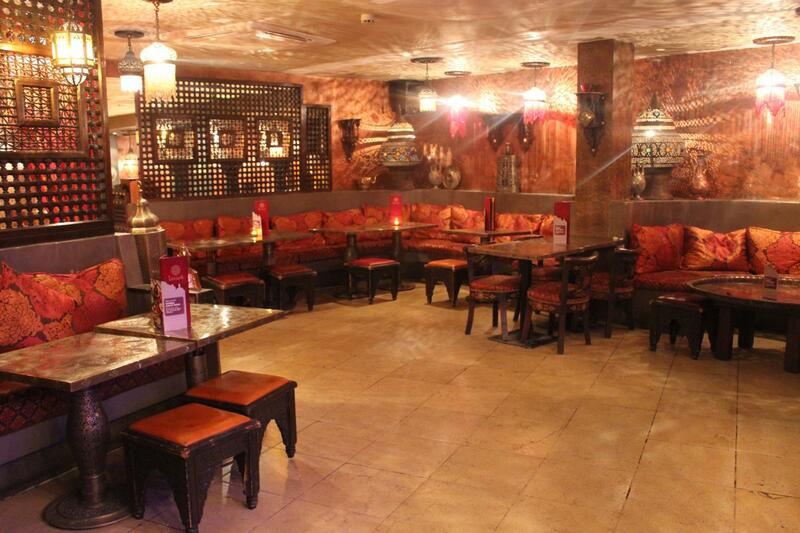 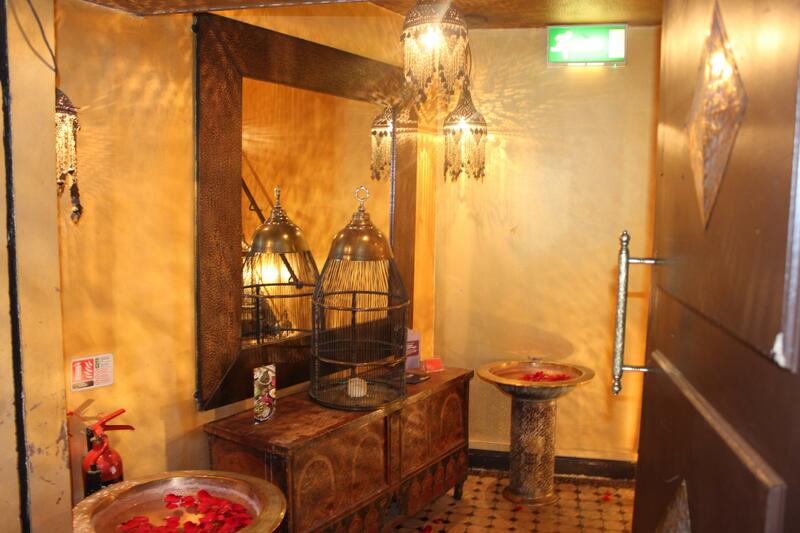 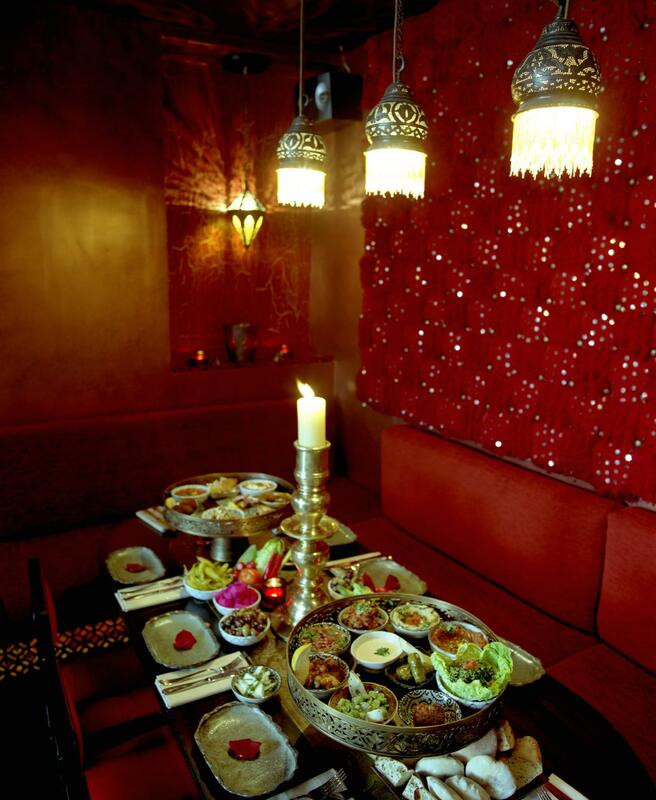 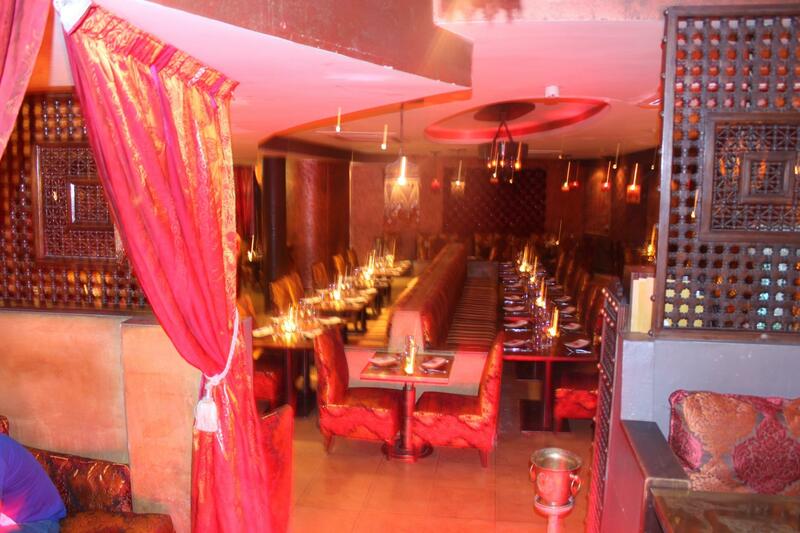 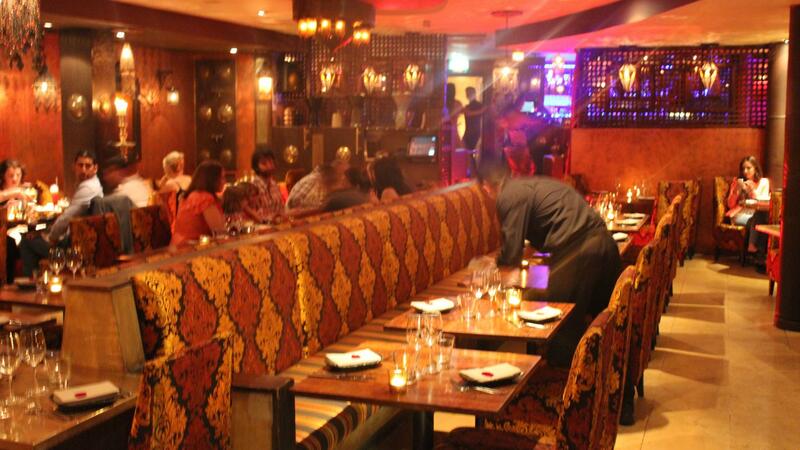 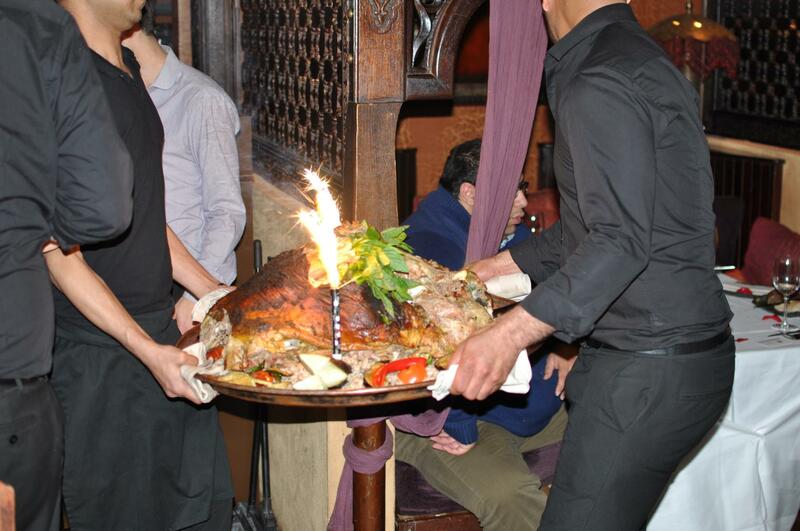 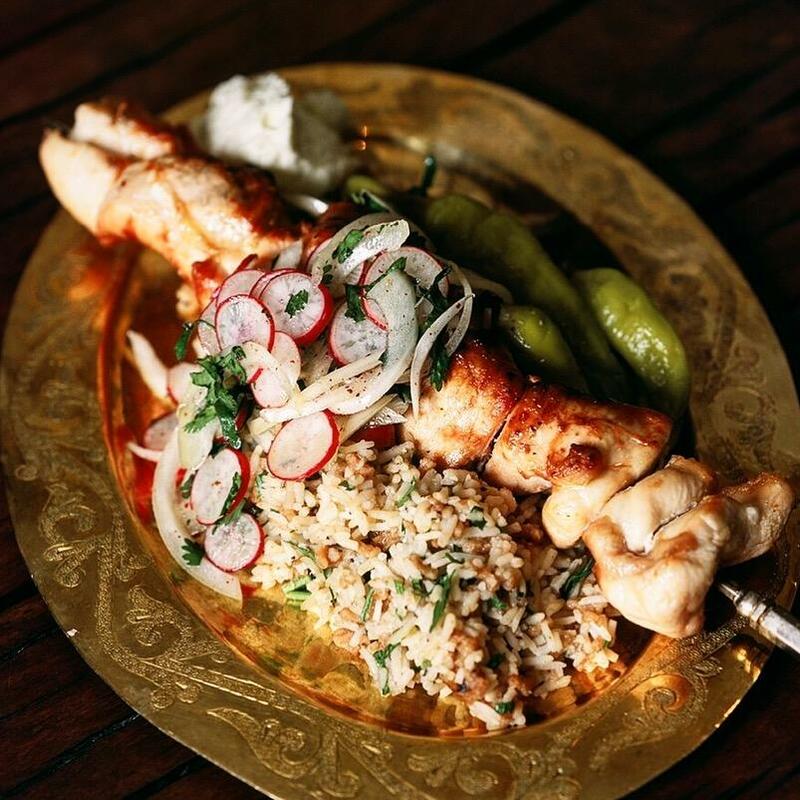 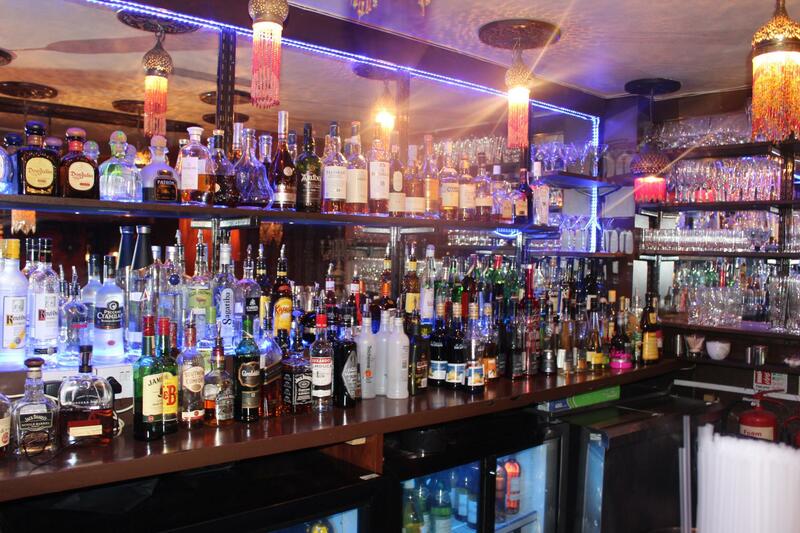 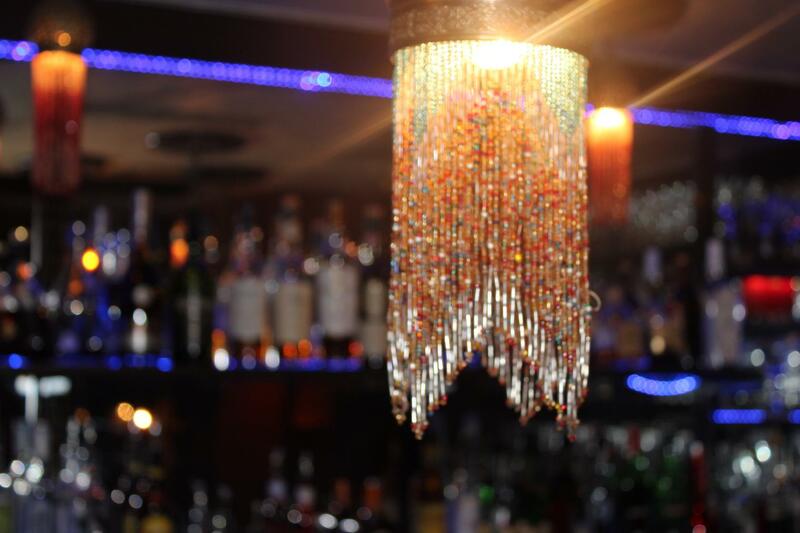 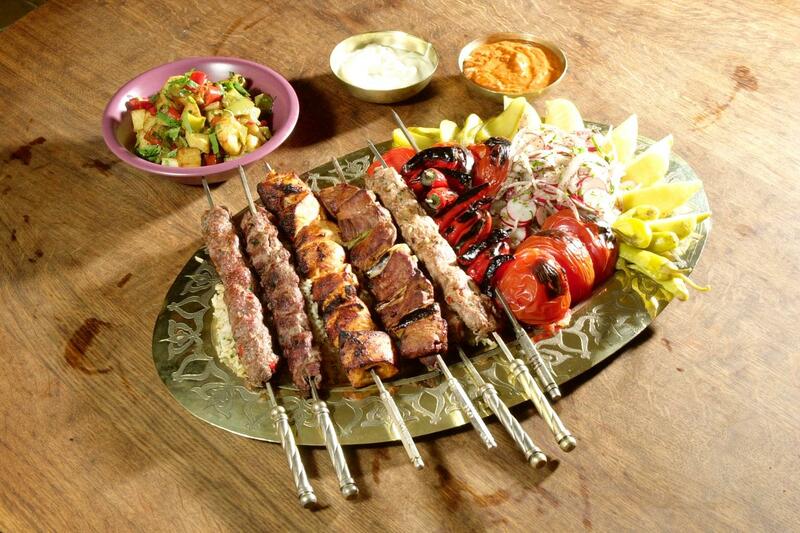 Levant is an authentic and fun restaurant, we believe eating out is much more than just great food, we offer a fun and relaxed atmosphere from the décor to the food and equally as importantly the Middle- Eastern hospitality and great entertainment. 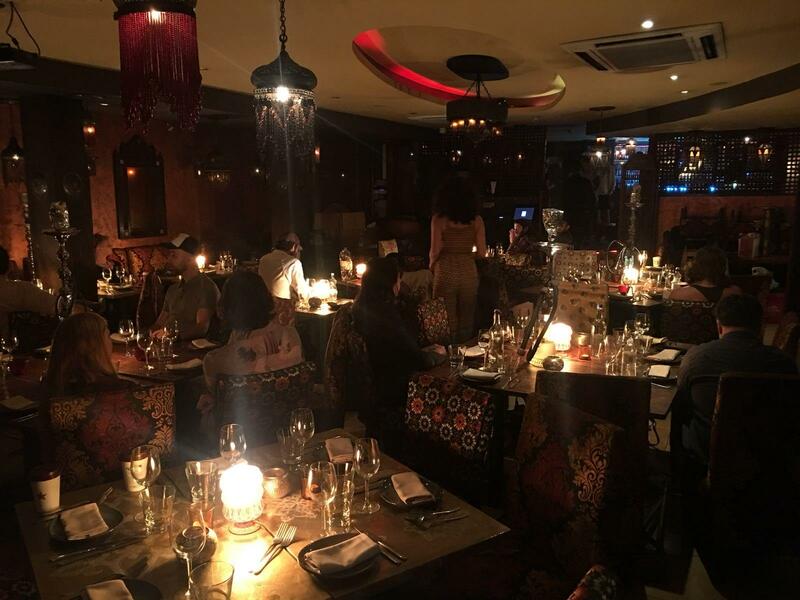 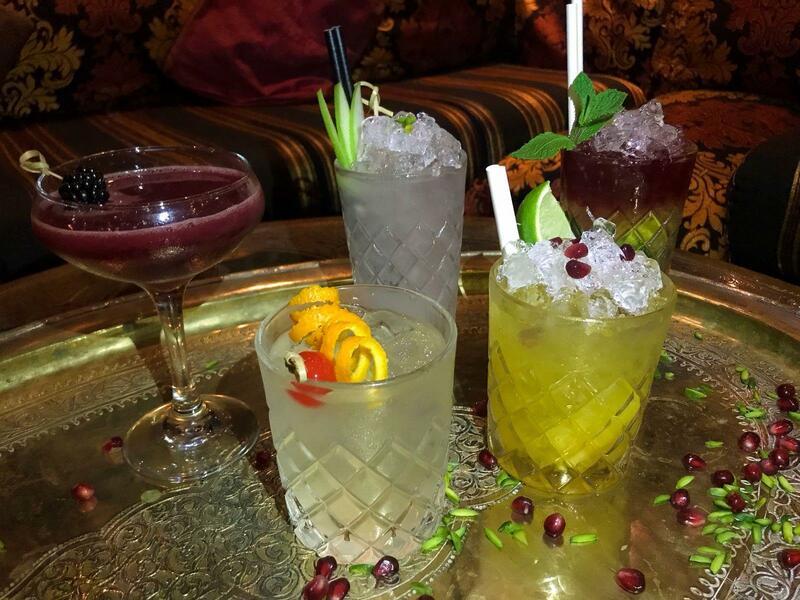 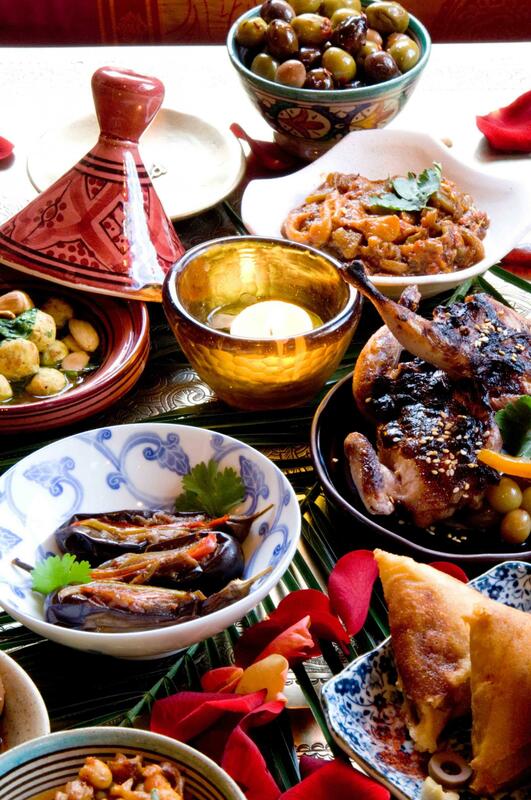 Just imagine yourself on a night out in Marrakech or Beirut- there will be great food flavours, authentic music and warm hospitality. 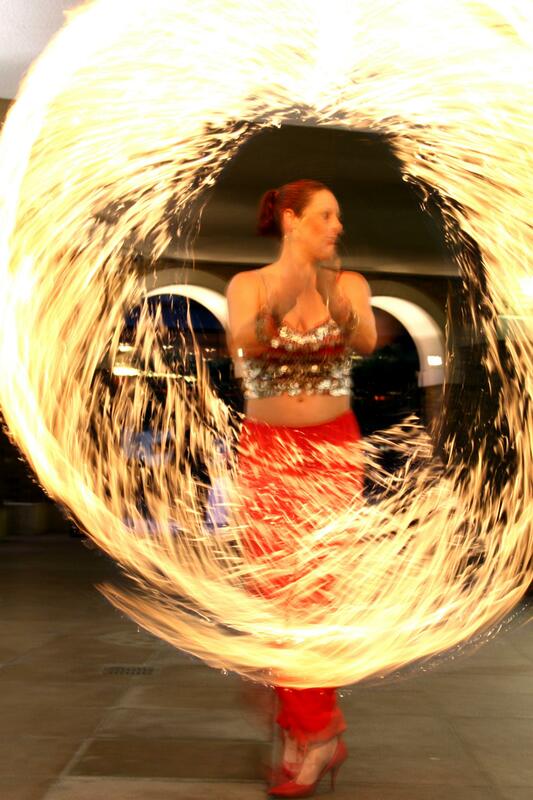 We have a variety of entertainment specialists who can help to make your event more fun and memorable. 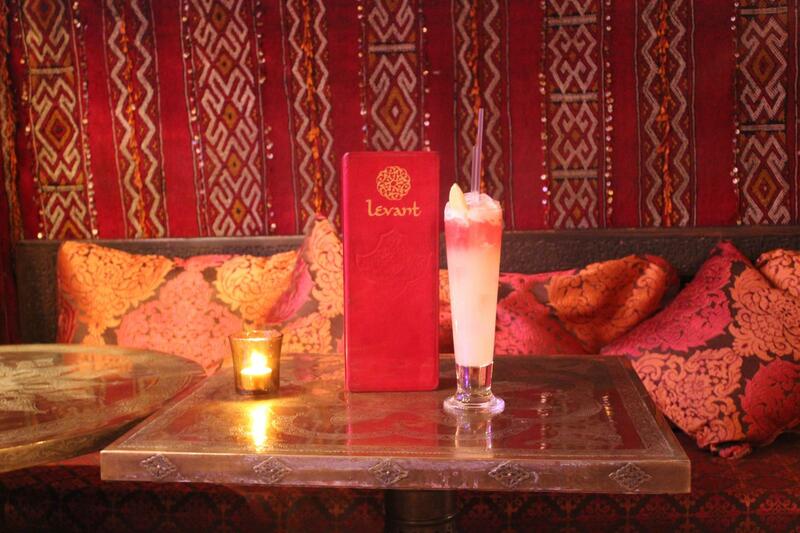 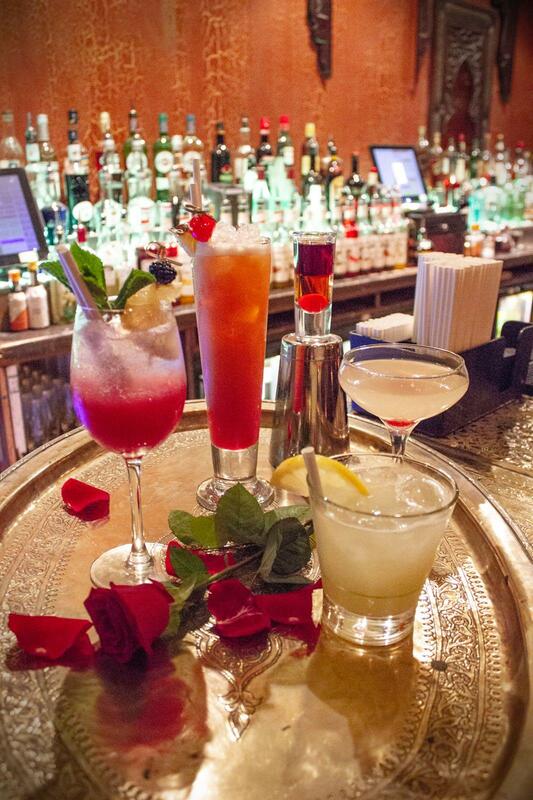 Levant Restaurant & Lounge is an ode to refinement and luxury. 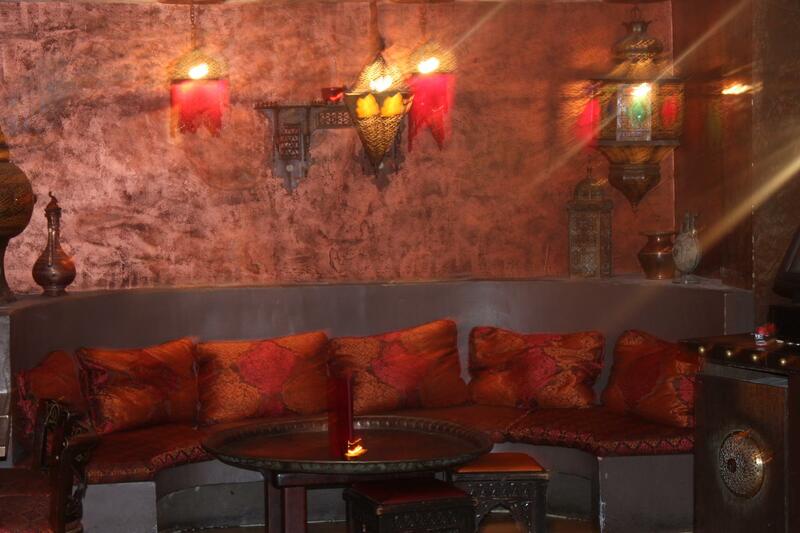 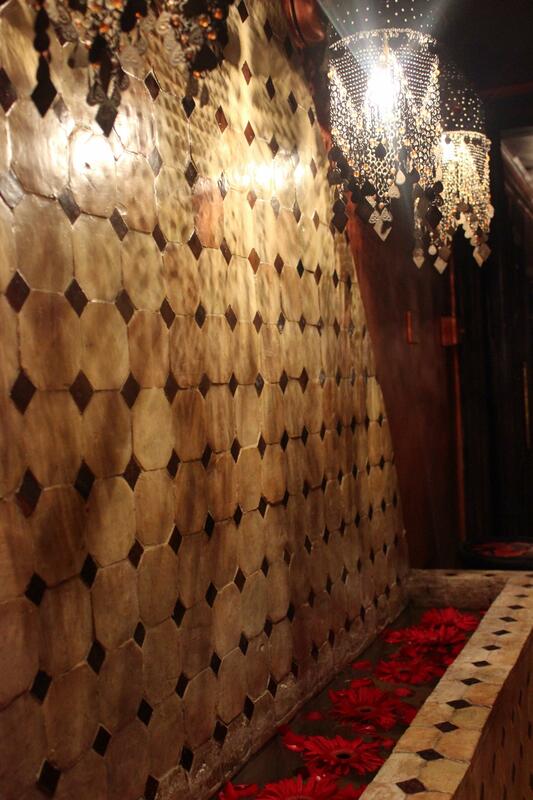 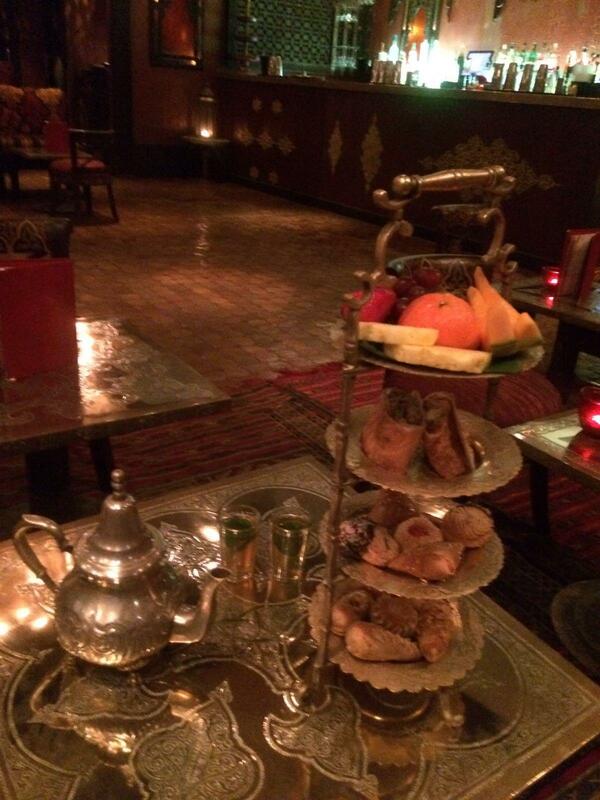 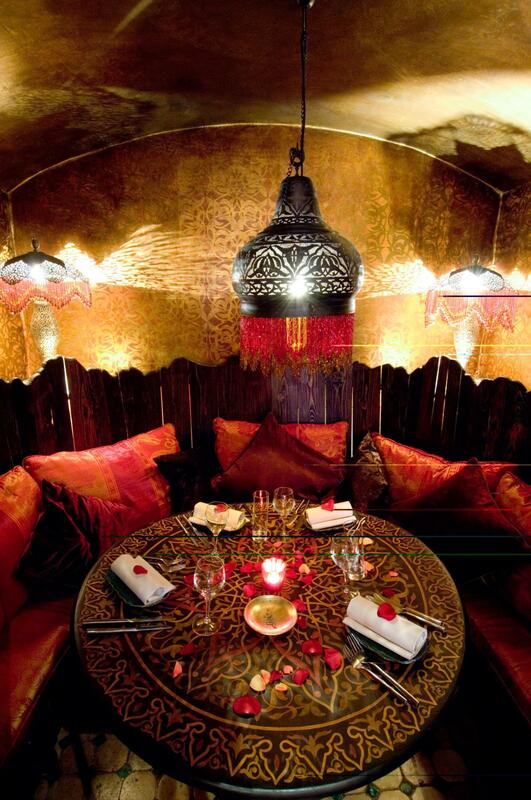 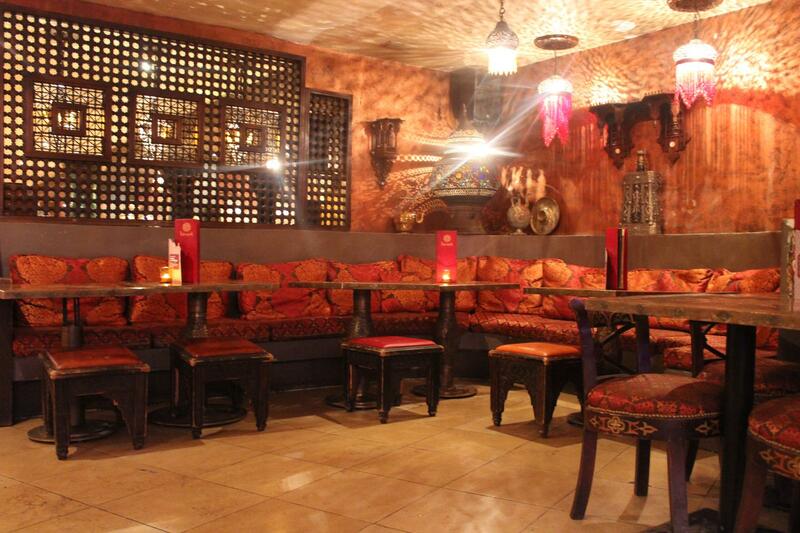 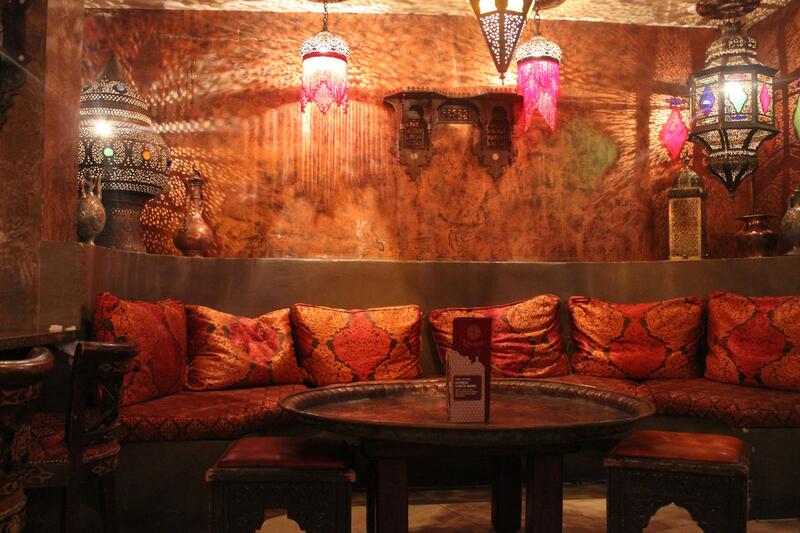 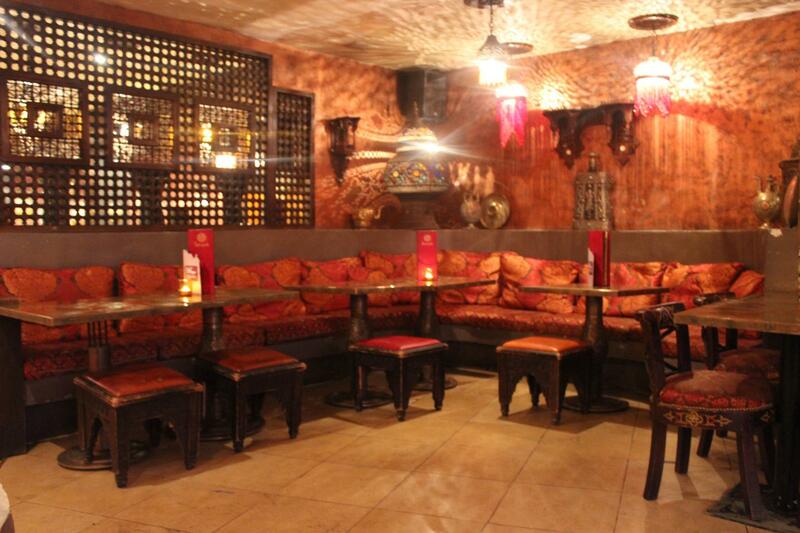 Be charmed by world-renowned Middle-Eastern hospitality as you relax into a crush of satin cushions. 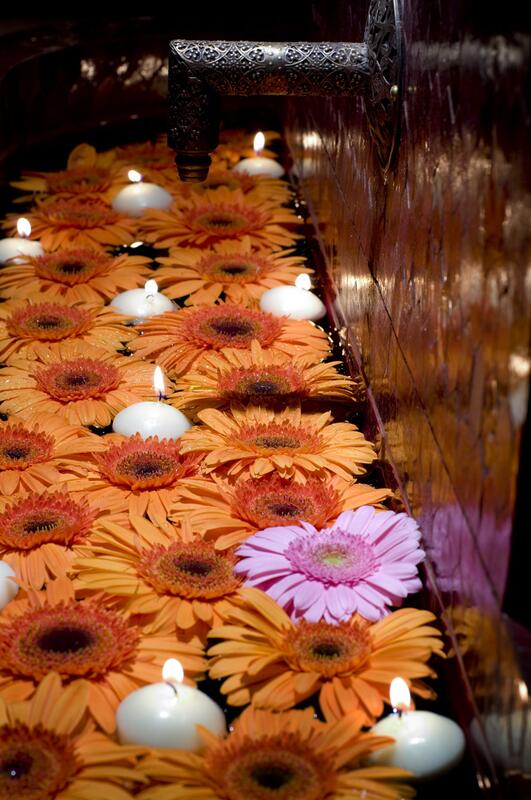 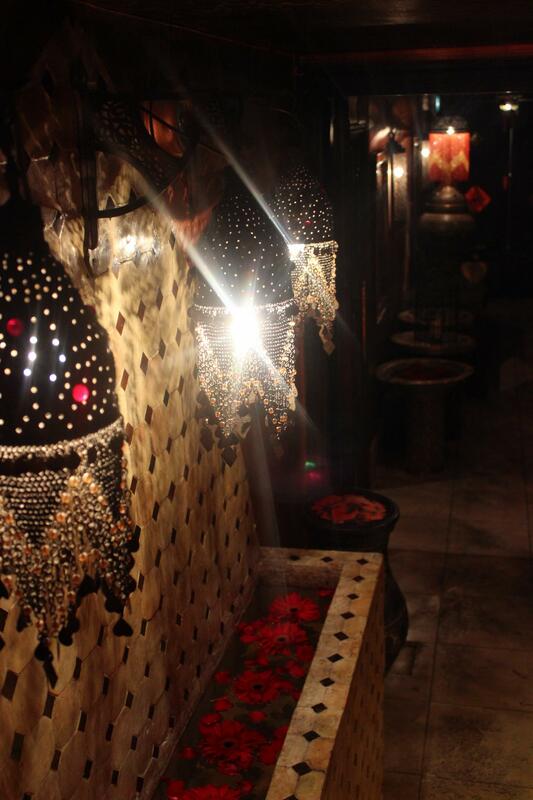 Let perfumed incense and fountains brimming with roses arouse your senses. 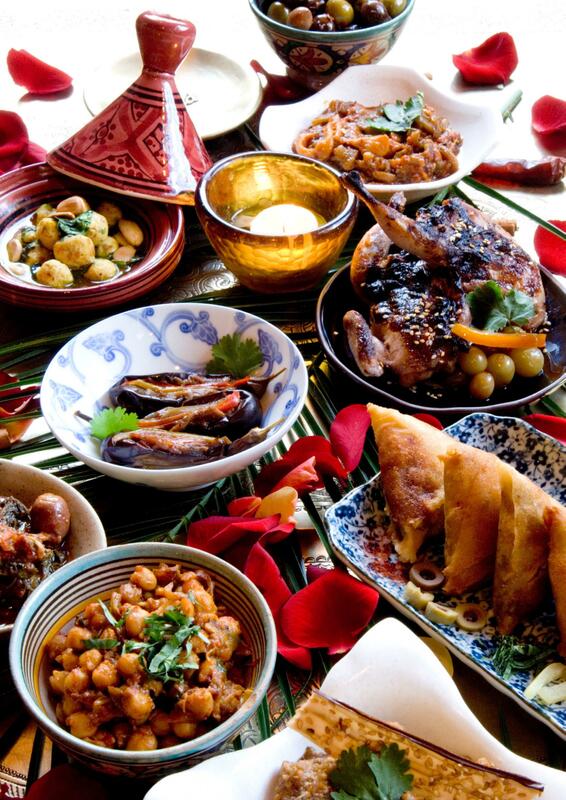 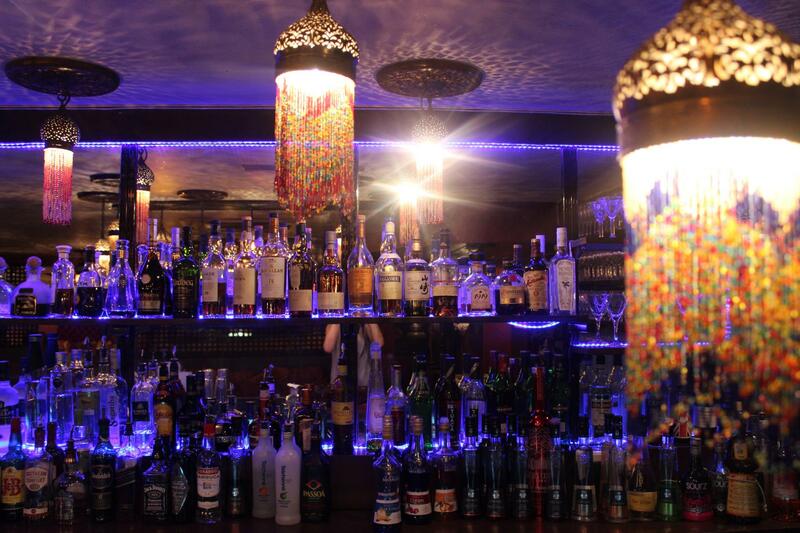 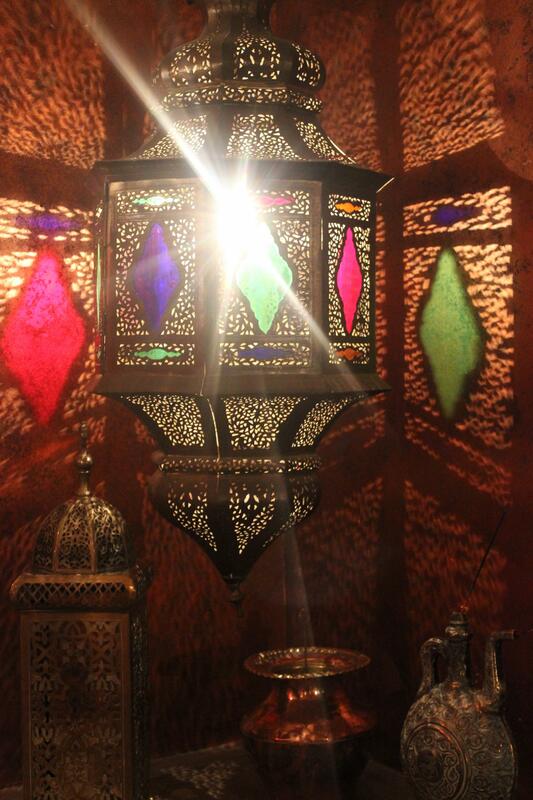 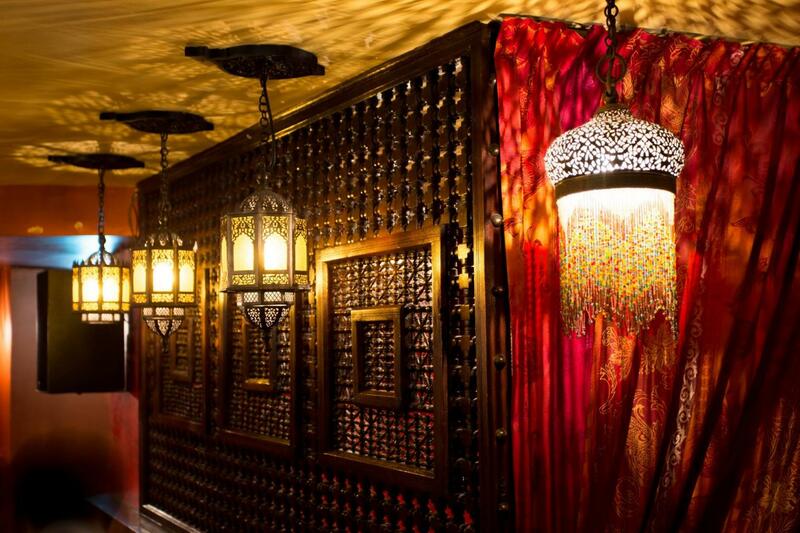 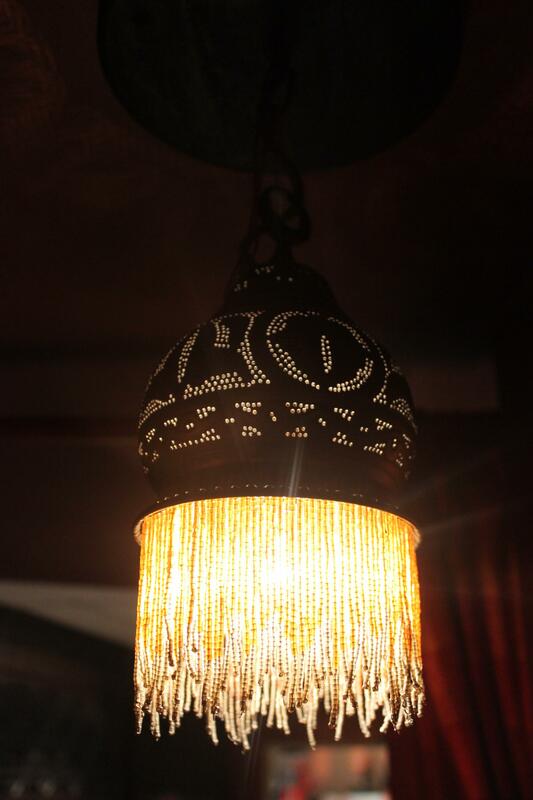 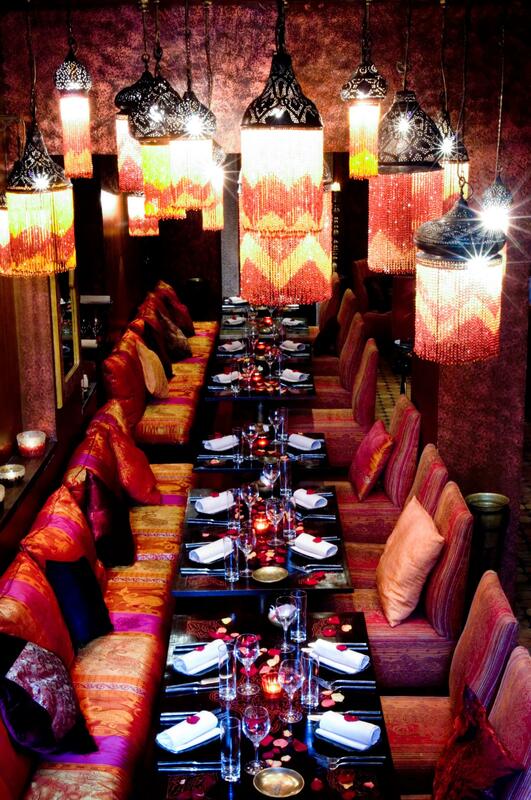 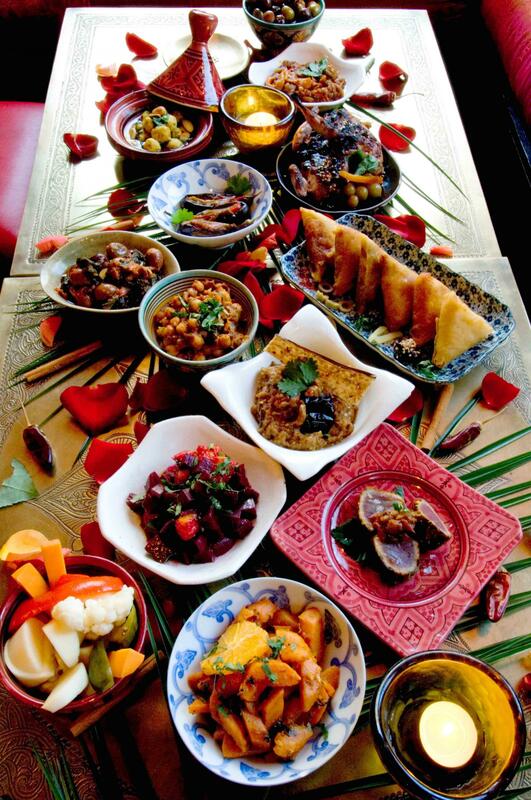 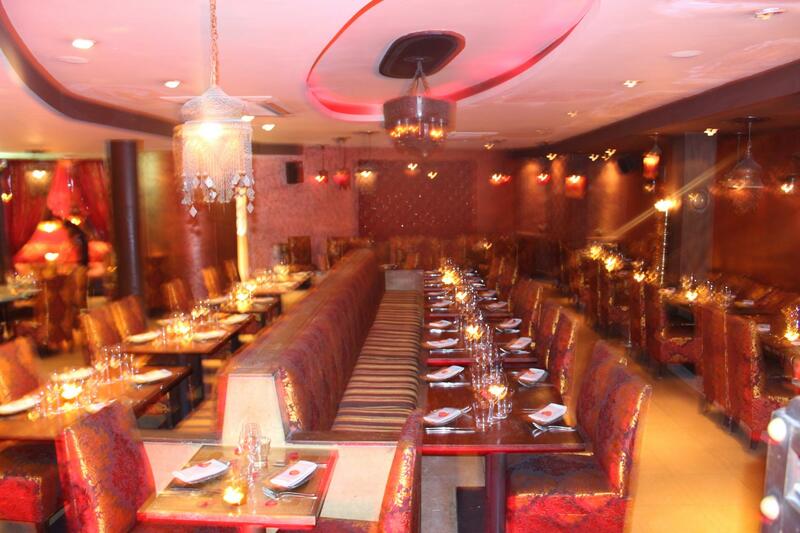 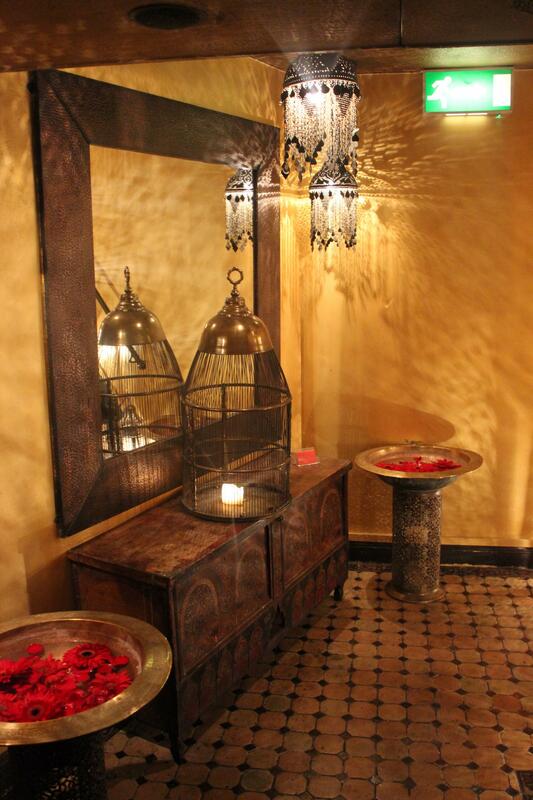 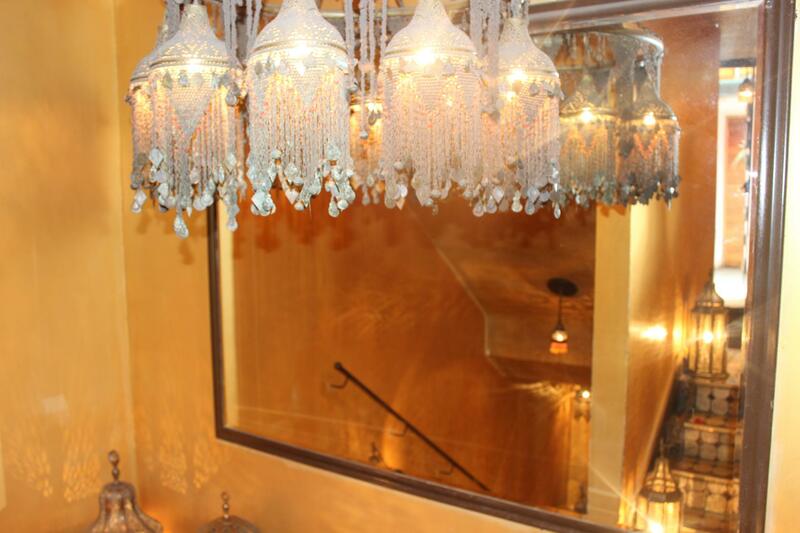 Relish the richness of home-style Lebanese dishes and be enchanted by the shadow play of light through beaded lamps. 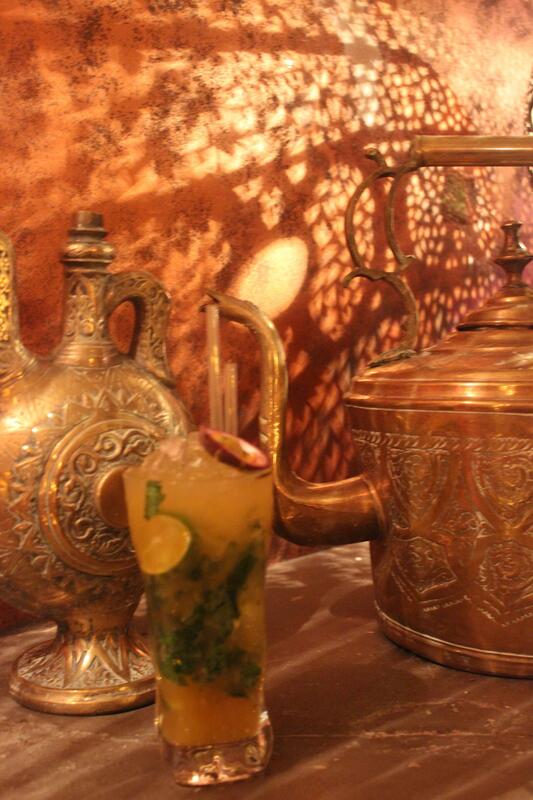 Share stories over mouthfuls of spiced mezza. 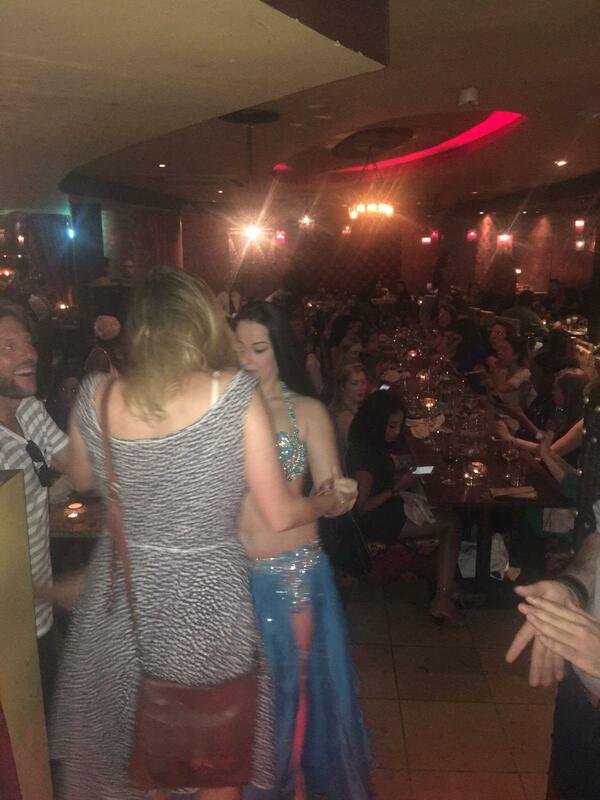 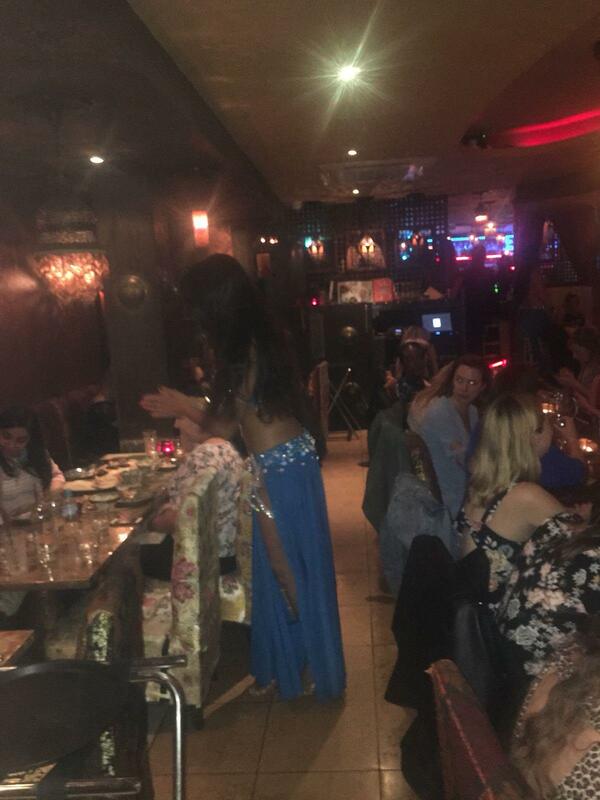 And, when you can’t eat another bit, immerse yourself with the intensity and vibrant atmosphere as belly dancers entice to revel until dawn. 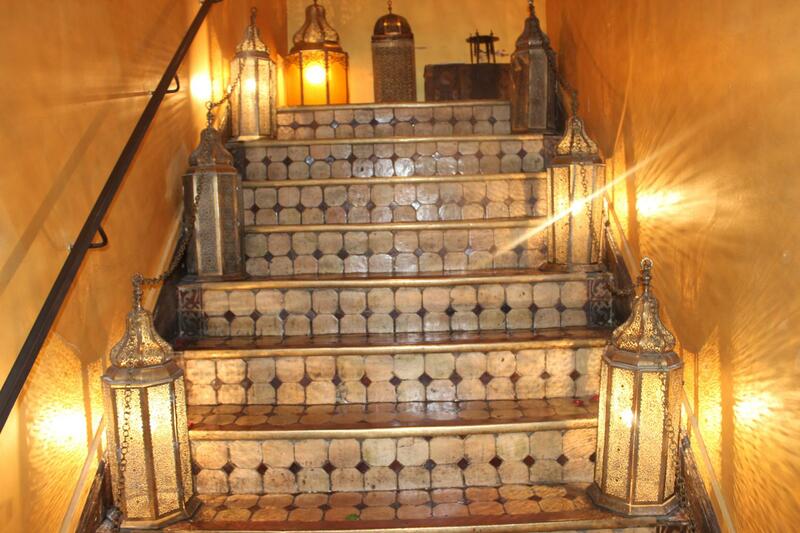 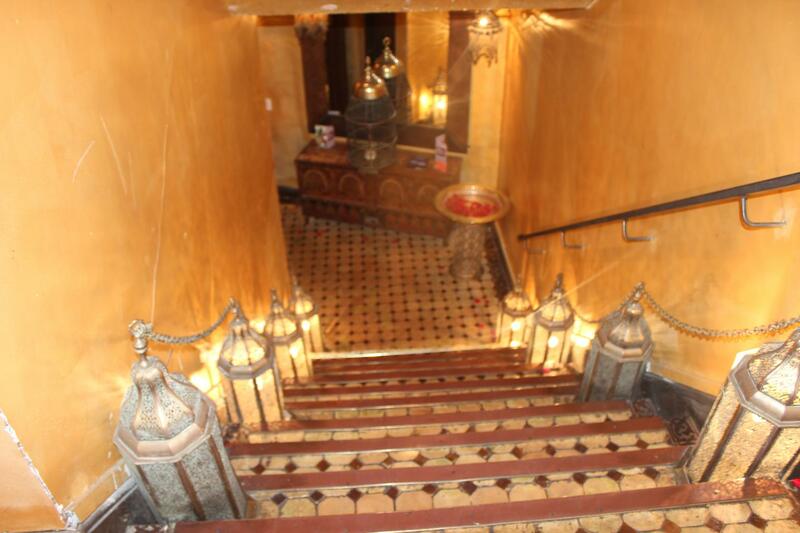 Authentic and alluring – featuring a softly-lit staircase, strewn with rose petals, the interior of Levant Restaurant & Lounge offers a shimmering dining expanse. 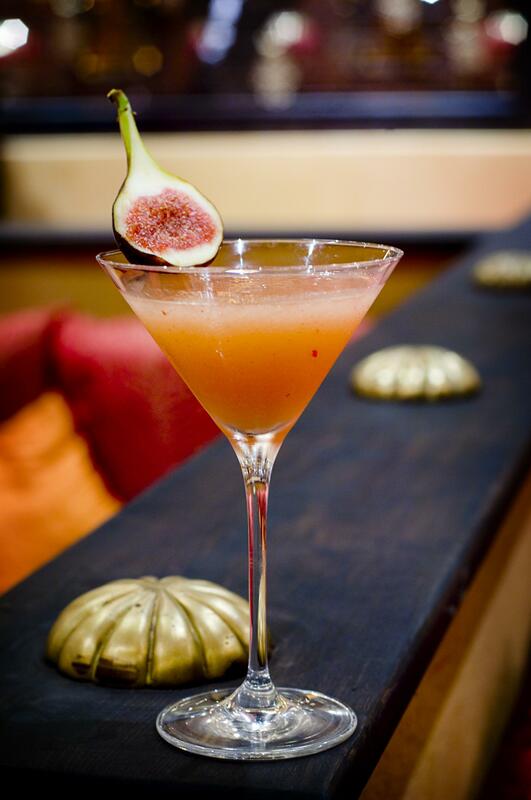 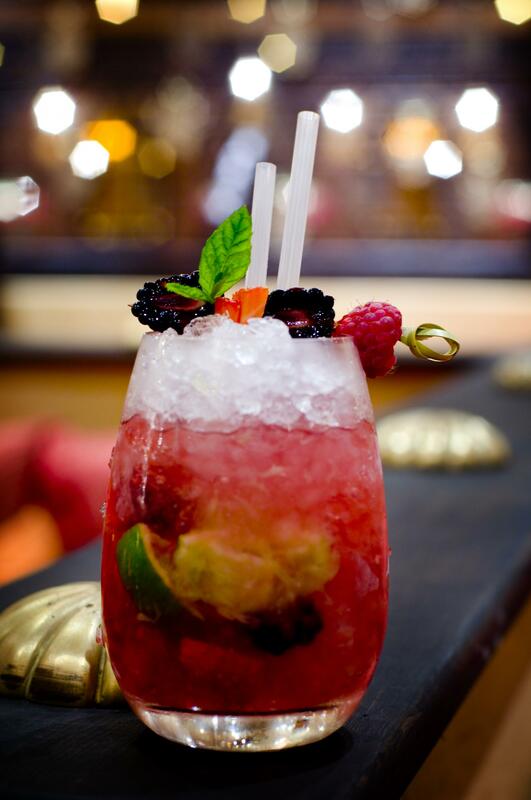 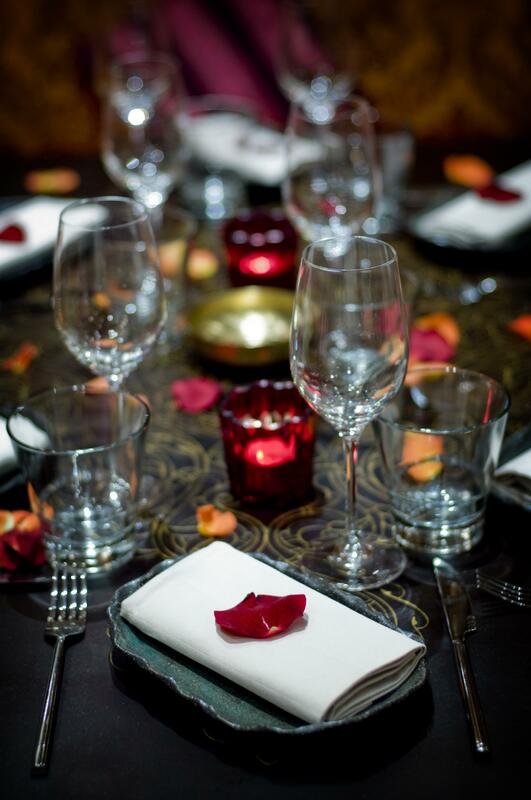 Ornate ironwork, artisan curved wood screens, boutique cocktails, handcrafted chandeliers and authentic cuisine - all combine beautifully to offer contrasting experiences throughout, for you and your guests to enjoy.